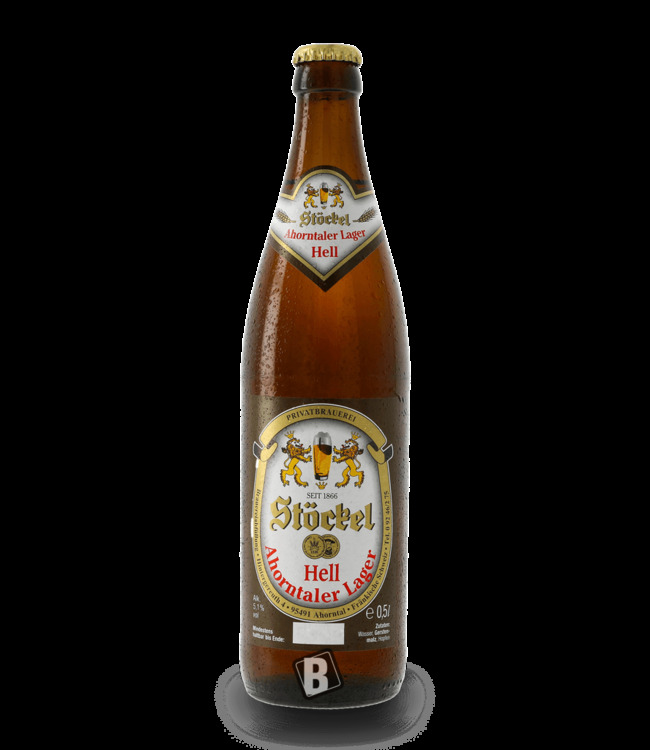 Brauerei Göller - order Brotzeitseidla by mail order! 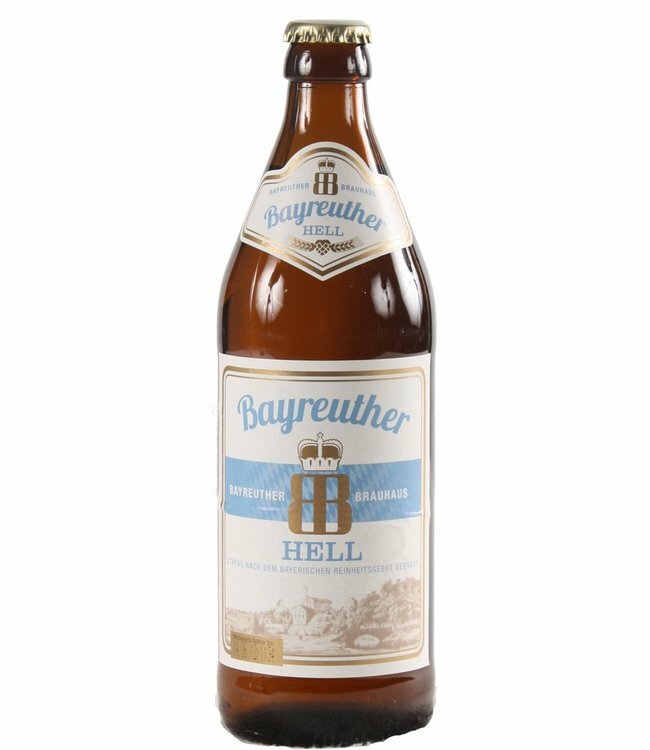 This beer fits to every real Franconian snack, e.g. with hearty "laid" or with tasty "plucked"! Wonderfully light yellow in the glass with a tasty foam crown. Slightly cereal in the topping, only mild notes of hops, malt and spice due to the middle section and finish. Göller's Brotzeitseidla - far from being full-bodied - perfectly adapts to the hearty skewers. Thirst quenching, palatable and tasty!